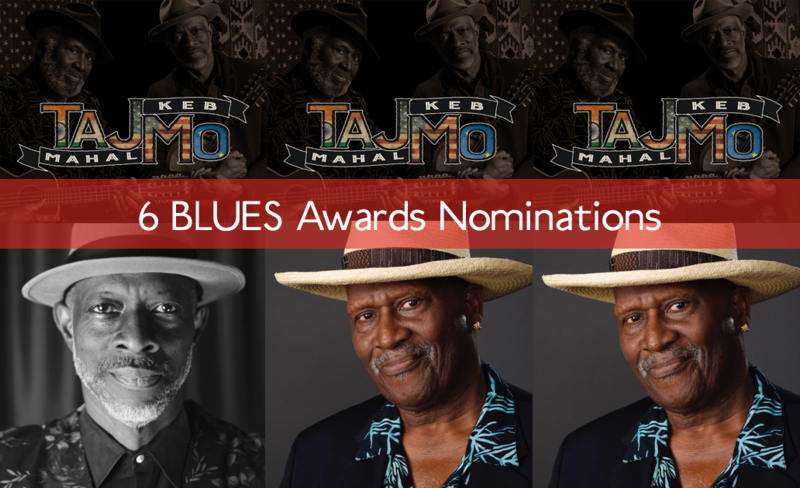 Taj Mahal also gets nominated for Best Acoustic Artist & B.B. 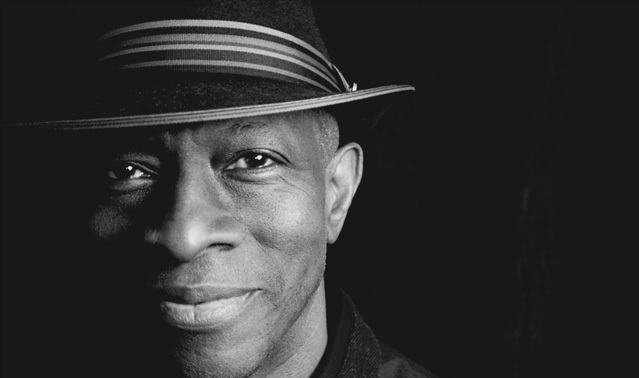 King Entertainer of the Year, while Keb' Mo' picks up a nomination for Best Contemporary Blues Male Artist. 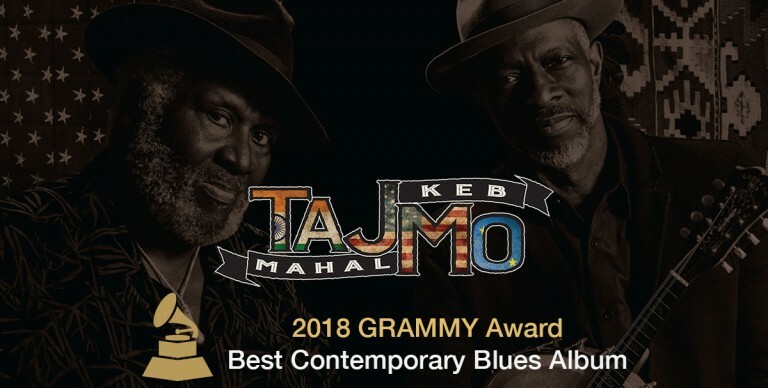 TajMo, the multi-generational collaboration by Taj Mahal & Keb’ Mo’ has earned three Blues Music Awards Nominations from The Blues Foundation. 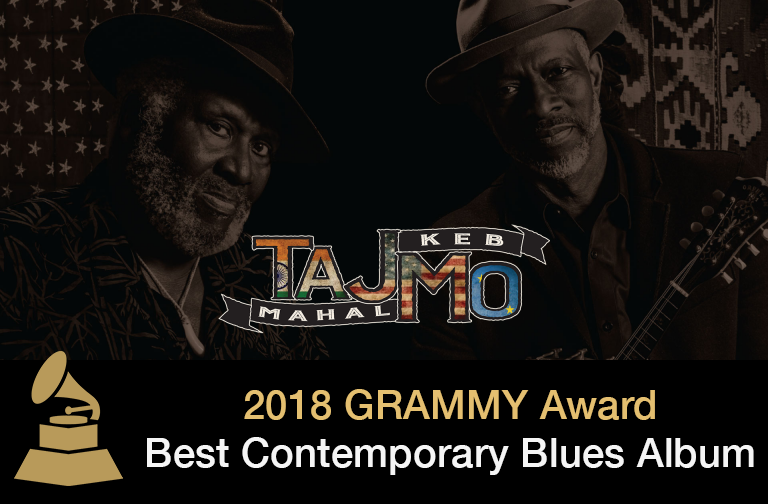 TajMo has been nominated for both Album of the Year and Best Contemporary Blues Album. Additionally, the hit single “Don’t Leave Me Here” has also been nominated for Song of the Year! 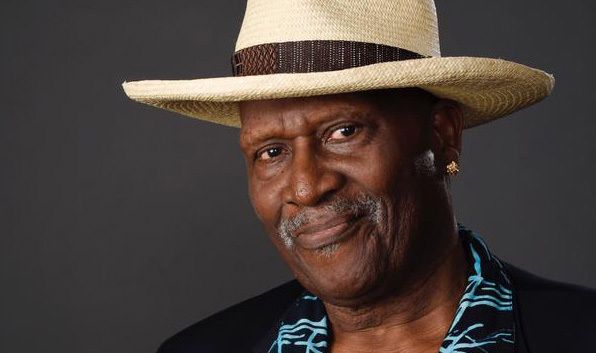 Listen to the song below!